There’s a new trend sweeping the nation that some claims to be a healthier alternative to traditional cigarettes. 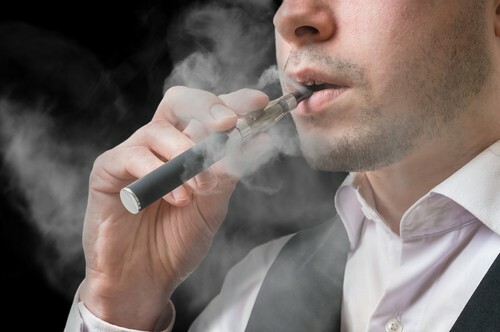 Electronic cigarettes, also known as E-cigarettes, are purported to be less dangerous and perhaps a successful smoking cessation aid. But at our McLean dental office, we wanted to know about their effect on oral health. Here’s what we found. Keep up with visits to your McLean dentist every six months to catch any potential oral health problems, like oral cancer, early. Accepting patients from McLean, Arlington, Tysons Corner and beyond.